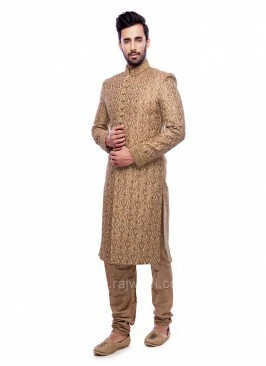 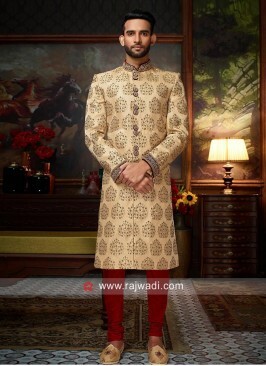 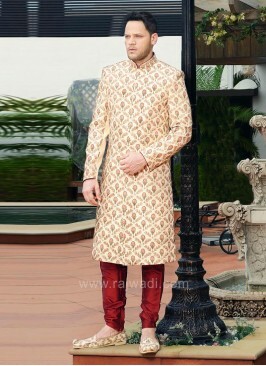 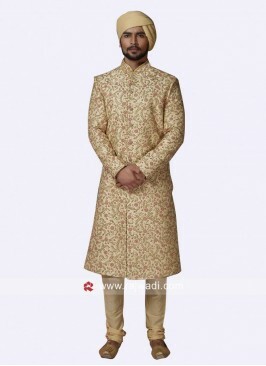 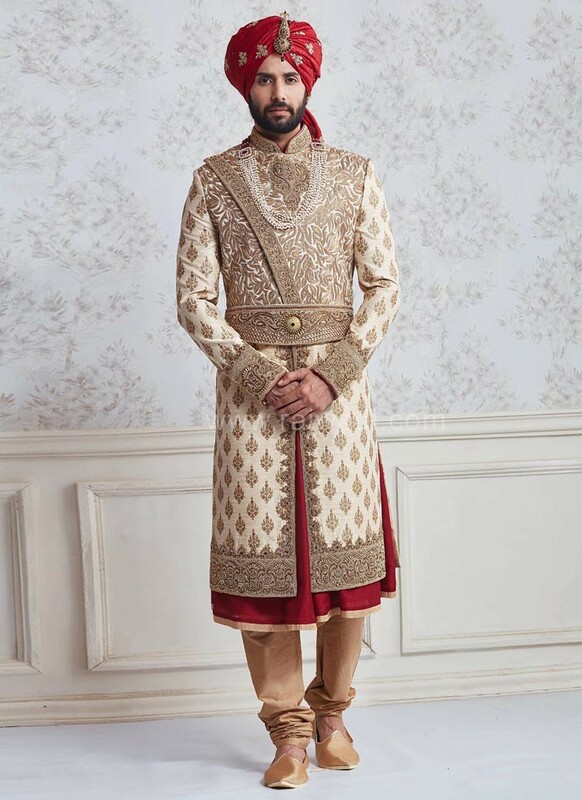 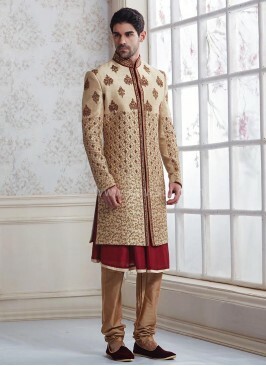 Designer Banarasi Silk Anarkali style Sherwani in Faun and Maroon color. 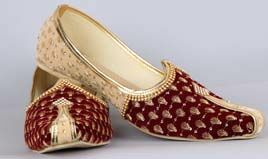 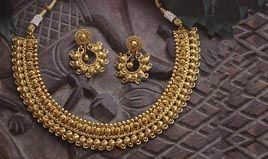 It is embellished with hand work embroidery. 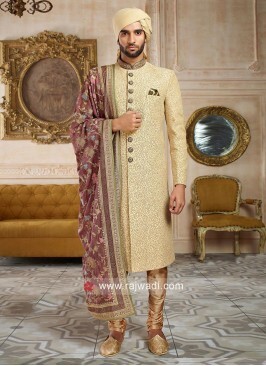 Available with Golden Polyester bottom. 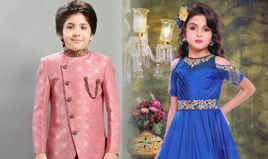 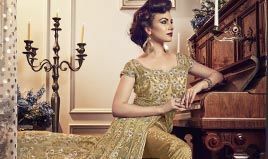 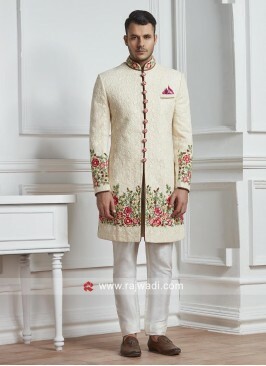 Zardozi and Pearl Work In..
Chikan Fabric Off White S..
Zardozi and Zari Work She.. 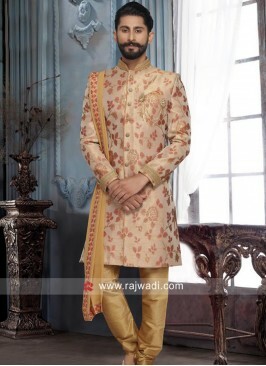 Silk Fabric Diamond and S.. 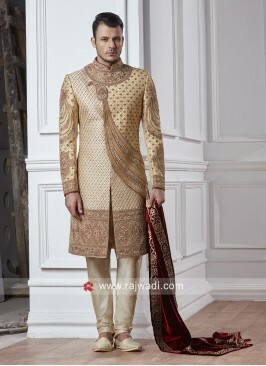 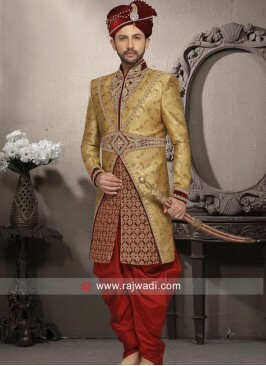 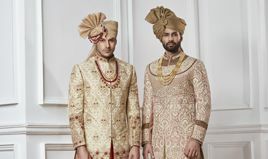 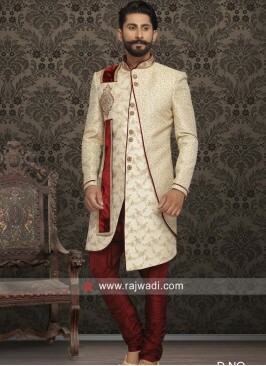 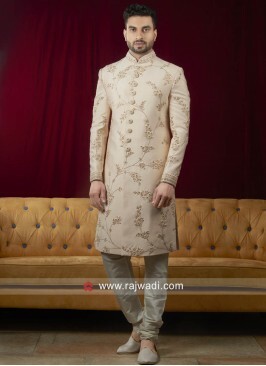 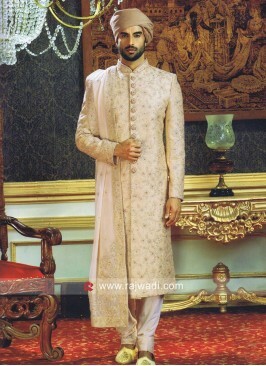 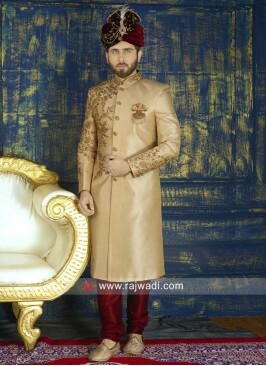 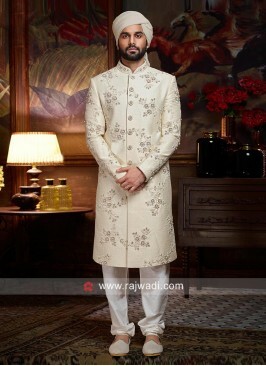 Wedding Raw Silk Layered ..
Pearl and Zardozi Work Sh..